Dr. Nyali (knee-ah-lee) Taylor is a vascular surgeon at CTMH | Doctors Hospital. 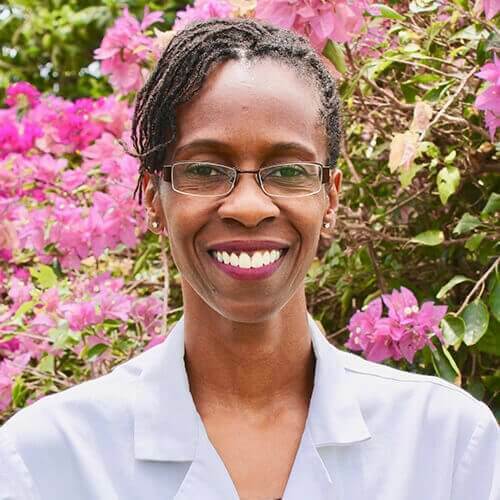 As a daughter of Caribbean parents, Dr. Taylor was raised in the suburbs of New Jersey, always maintaining a connection to her Grenadian and Jamaican heritage. After attending Rutgers University as a scholar-athlete, she obtained dual degrees in Medicine and Public Health from Drexel College of Medicine. Dr. Taylor then completed her general surgery training at the Hospital of the University of Pennsylvania, followed by a vascular surgery fellowship at Cooper University Hospital. Academically, she has co-authored two textbook chapters and several peer-reviewed journal articles.